Many household products have been known to cause allergic reactions or skin irritations. The health and safety of your family and pets is of utmost importance to us. We want to ensure that the products that are used in your home are safe and clean for everyone. We can minimize your risk by helping you to choose the products that we use in your home carefully. If you have been experiencing symptoms such as coughing, sneezing, skin rashes, headaches or any other mysterious symptoms, it is probably time to toss some of your conventional cleaning products and find something that works better for you. Remember, you don’t have to give up clean to go green! The products that we use in our homes everyday can contain ingredients that can be harmful to the environment and to our family. We assume they are safe because they are sold by trusted retailers, but this isn’t always the case. It is estimated by environmental experts that the average household contains about 62 toxic chemicals. Such chemicals such as 2-Butoxyethanol are in almost every window, kitchen and multipurpose cleaners. It has been known to cause sore throats when inhaled and more serious damage when people are exposed to higher qualities of it. 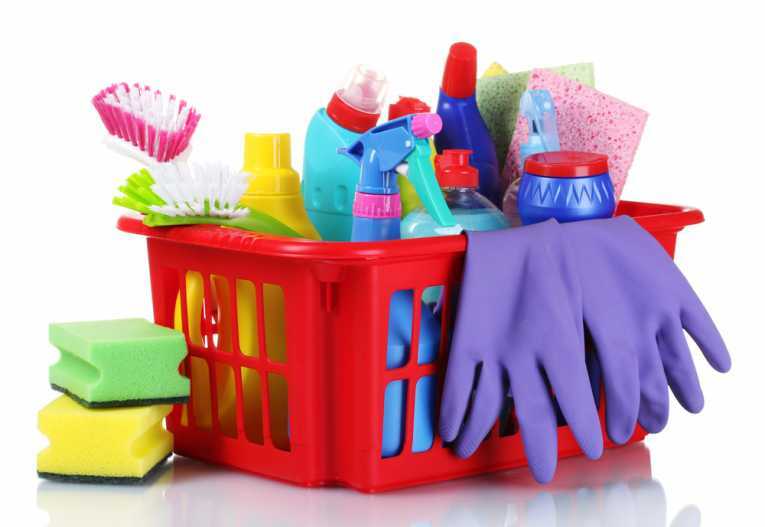 There are many other options to these common household products and we can recommend some that you can choose instead. Choosing natural products is a great choice for the environment. We have so many natural options available as well. 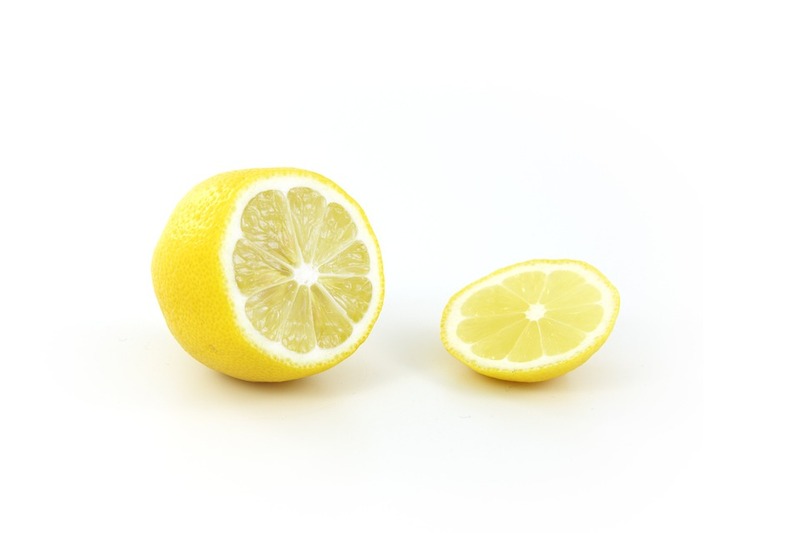 Baking soda, white vinegar, lemon, and olive oil are all at the top of this list. 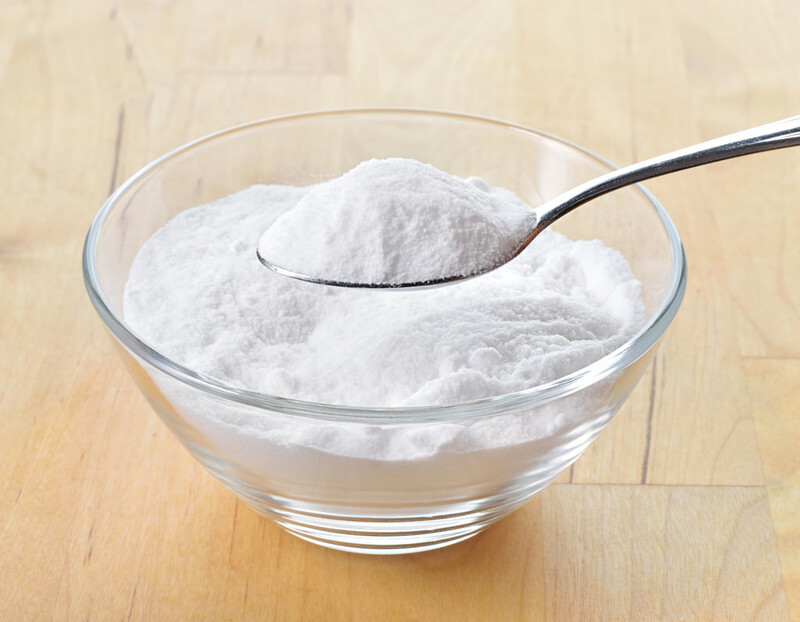 Baking soda works well on tough dirt and grease and is great to help you clean up everyday stains and stuck on grease. Due to its non-abrasive features, it is also the perfect product to use in the bathroom on your toilets and sinks. White vinegar is a great disinfectant. Some people have concerns about the strong smell that it might leave behind, but after it dries, the smell dissipates as well. The internet is a wealth of green cleaning tips! People often assume that using green products will not achieve that deep clean that we are looking for in our homes. This simply isn’t true. You can have the best of both worlds. The key is to choose the right products and know how to use them. 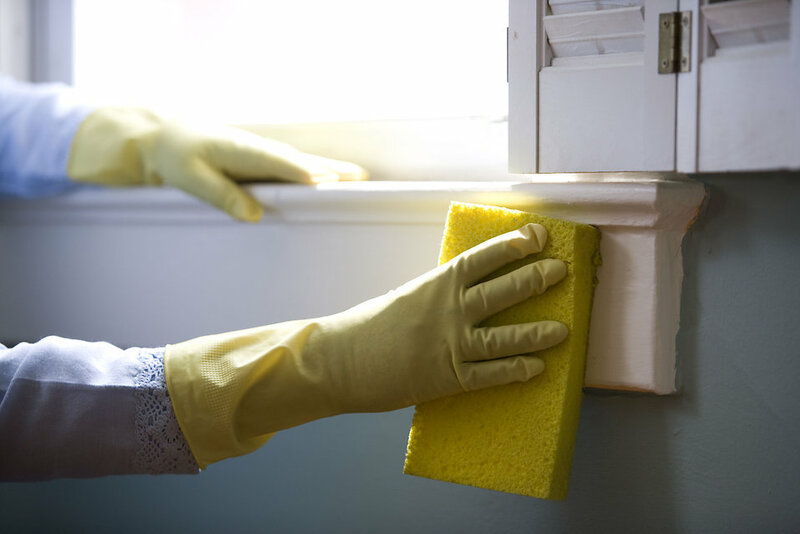 All About Details Cleaning focuses on meeting high standards of cleanliness while reducing allergic reactions, skin irritations and many other problems that are frequently attributed to toxic cleaning products. We want to prioritize your family’s health and the safety of our employees. Norwex products are committed to reducing chemicals and waste to reduce our impact on the environment. We stand by that commitment and want to bring that promise to every house that we clean. If you have any questions about our cleaning and the products that we use, don’t be shy and reach out to us. We are more than happy to tell you about our commitment to professional, green cleaning.